Sam began trading futures and equities in 2006 as markets were reaching a crescendo. Learning how to find opportunities in any market condition was the most important lesson from this time. He primarily looks to market correlations and follows a strategy where he looks to take advantage of both daily and intraday trends. The strategy is top-down first, starting with the market moving indices and futures to heavily weighted stocks to make sure that they are pulling in the same direction. Once that is established we review whether timeframes line up, meaning are the lower time frames in sync with the longer time frame trend. Tide first, then boats. Sam is primarily a swing trader and does not have a preference on length of time to hold a trade. As long as the trend and market correlations signal continues to be valid, he will hold the trade. He will also cut the trade if any of the underlying conditions change, take profits, and look for a re-entry when the clarity of the trade setup returns. As an aggressive swing trader, Sam works to understand the markets through technical analysis and recognizing the distinct psychology and correlations of each chart. 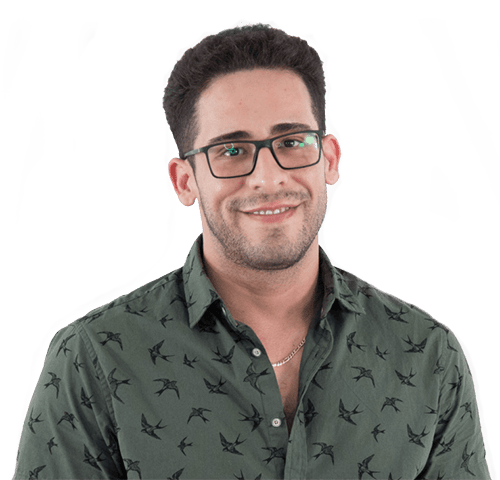 You can find Sam’s live content daily on Simpler Crypto, simplerstocks.com or you can contact him directly at sam@simplertrading.com. Sam uses one chart layout across multiple grids to accommodate a swing trading style. Each indicator has a distinct purpose and when combined add clarity to market structure. Check out this video to learn how to setup your charts like his. 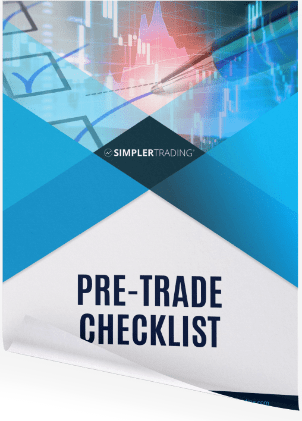 Enter your name and email below and Sam will send you his Pre-Trade Checklist eBook where he covers five steps that he follows before entering any trade.